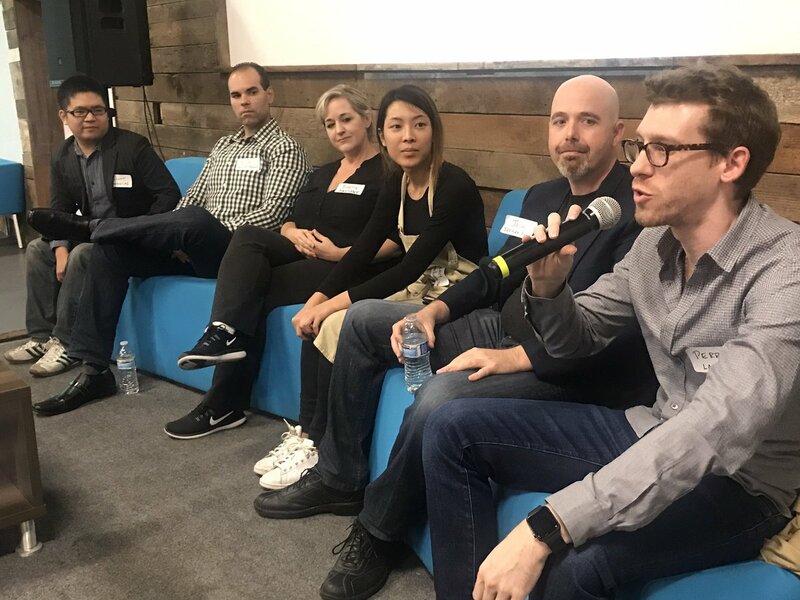 Silicon Beach startups and food experts shared tips on how to create successful food startups, work with food influencers and chefs, and even take incredible Instagram pics at our annual pre-Thanksgiving Digital LA – Food panel at CTRL Collective Playa Vista. Your food product must taste great or any amount of tech, social media or influencers will not help. Find your target audience and reach out with promos and influencers, said Josh Krieger, founder of Territory Foods. Develop a consistent brand and voice to your food content – from pics to video to reviews – and people attracted to that will want to work with you, said Perrin Davidson of LA Eater which has worked with influencers and chefs. 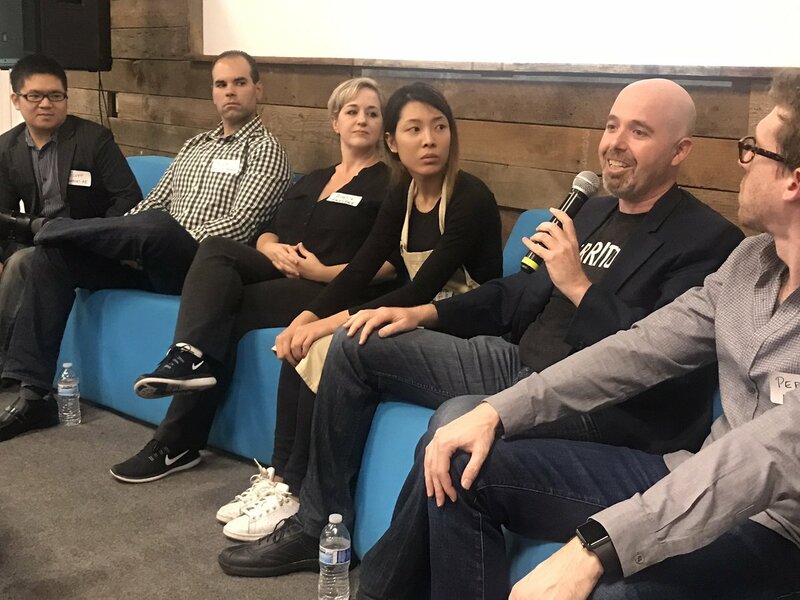 Do market / competitive research: if you realize that there’s no way to find out what gluten free options there are at night, then add feature to your app, said Scott founder of Foodies.AI. His chatbot lets you type in what kind of restaurant you are looking for in plain English in to a text message, and the bot returns restaurants that meet your criteria. No downloading app required. 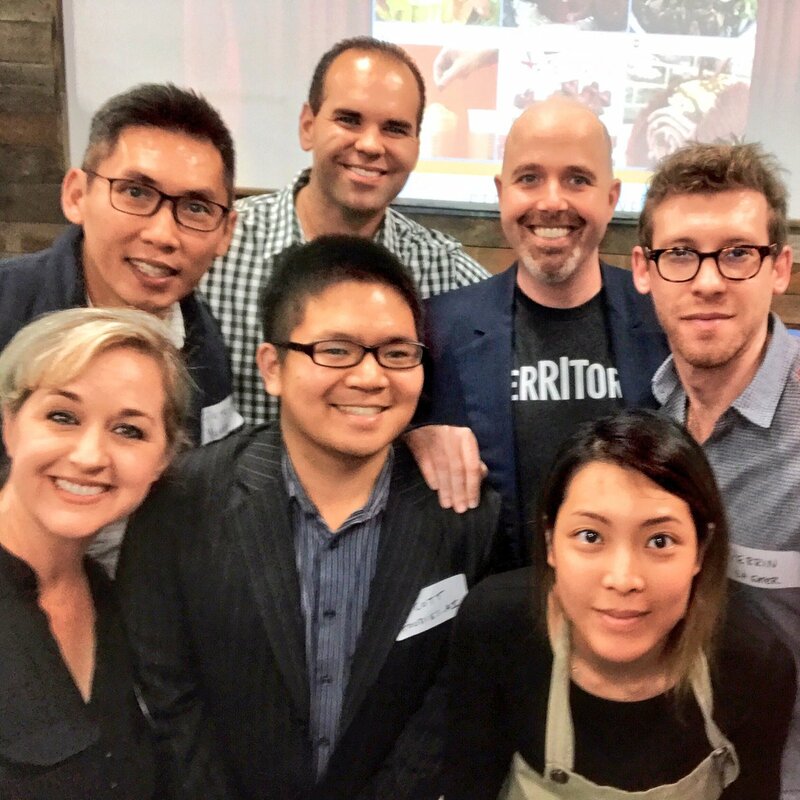 Research your influencers and chefs you work with. 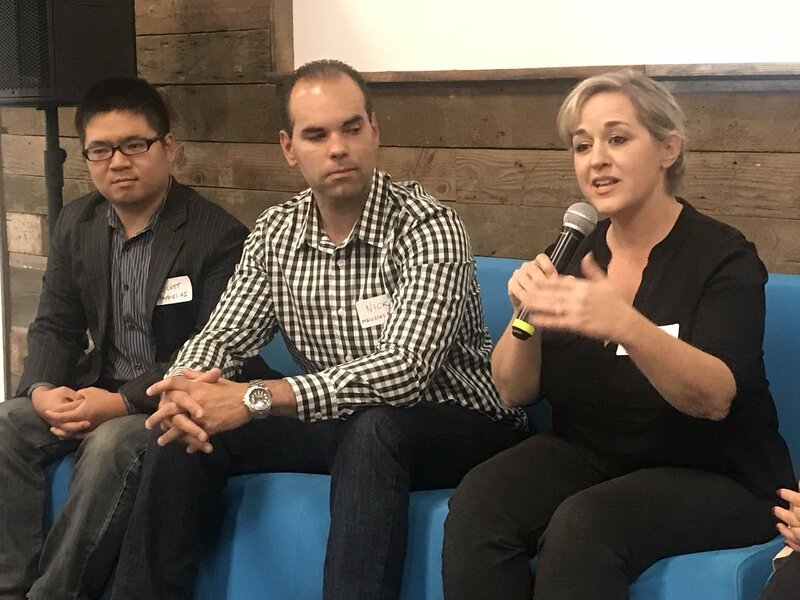 If you want a chef to be on your online show, podcast or video interview, research to find out when they will be promoting their book, show, or tour and they will more likely to respond, said Babette Pepaj of Bakespace recipes publishing and Cookbook Cafe app founder. 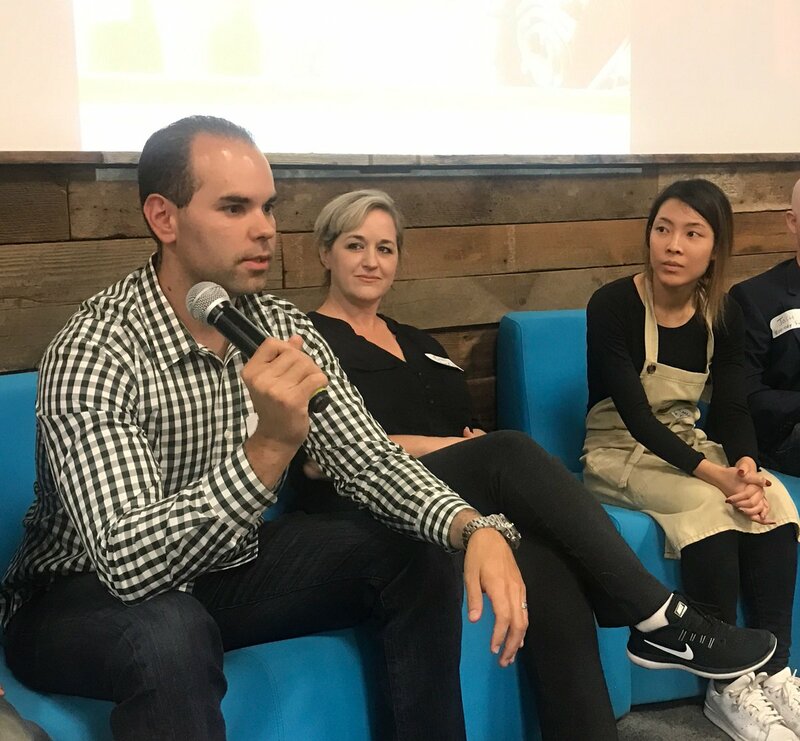 When doing outreach to a chef or influencer, start by asking / complimenting them about their recent recipe, food or Instagram pic, several speakers said. Pick influencers that work with your branding. Melissa’s Produce likes to educate people about their produce. The company works with influencers who are good photographers and good educators, said Nick Quintero, Director of Digital Marketing. 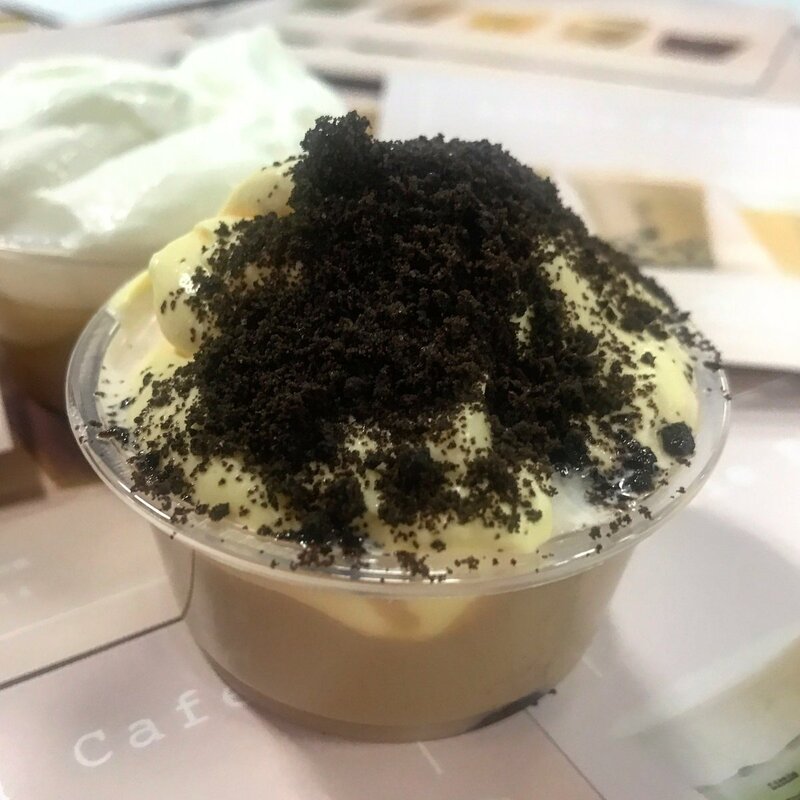 Pick a color palette consistent with your brand and be consistent, said Jenny Zheng, owner of Little Fluffy Head cheese tea in downtown LA. She said her Instagram palette uses bright colors and pastels (which go well with tea and white foam). Scott Tamura, Foodies.ai, Founder. Foodies.ai uses AI technology to hel you find your favorite dishes nearby, wherever, whenever. While still in beta, Foodies.ai has experienced 153% user growth last month. 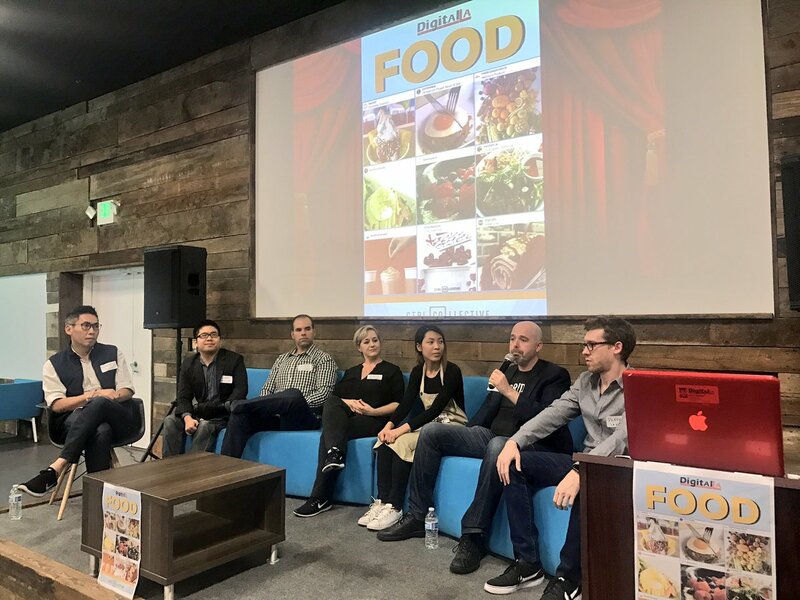 Foodies.ai is part of LA Chamber’s Bixel Exchange EIR startup accelerator. Foodies.ai will be speaking at the upcoming AI Expo in Silicon Valley. Pete Wong, Founder, Yummi app which lets foodies leave a digital food-print of restaurants they’ve visited, and share their history with friends. Thanks Melissas Produce for bringing snacks! Thanks Little Fluffy Head cafe for bringing samples of these tea for us to try! Delicious!